Handheld radiation meters provide accurate radiation measurements across a wide variety of applications. From performing hand held gamma radiation surveys, to measuring alpha and beta, radiation detectors make it easy to perform the measurements critical to any radiation safety program. These radiation meters provide flexible options for most basic radiation detection scenarios. We supply a number of GM tubed-based handheld gamma radiation detectors. Some, such as the RDS-31, is complemented by a full line of external probes to detect alpha and beta radiation. Its versatile functions and durability make it suited for a wide range of applications. Radtronics offers a number of Radiation Contamination Meters that are versatile contamination detectors designed for a wide range of applications in radiation protection. They can be used to easily screen surfaces, objects, and equipment for radioactive contamination. They have rugged construction and are light weight enogh to make them versatile enough to fit a wide range of situations or industries. The RI-02 is the next generation ion chamber survey meter. This smart meter features accurate dose rate measurement with accumulated dose and programmable modes. The RI-02 is well suited for use in nuclear power plants, nuclear medicine, radiography, life science, research and other industrial applications. The RI-02 is designed for highly stable and accurate measurement of dose rates and integrated dose of gamma, x-ray and beta radiation. 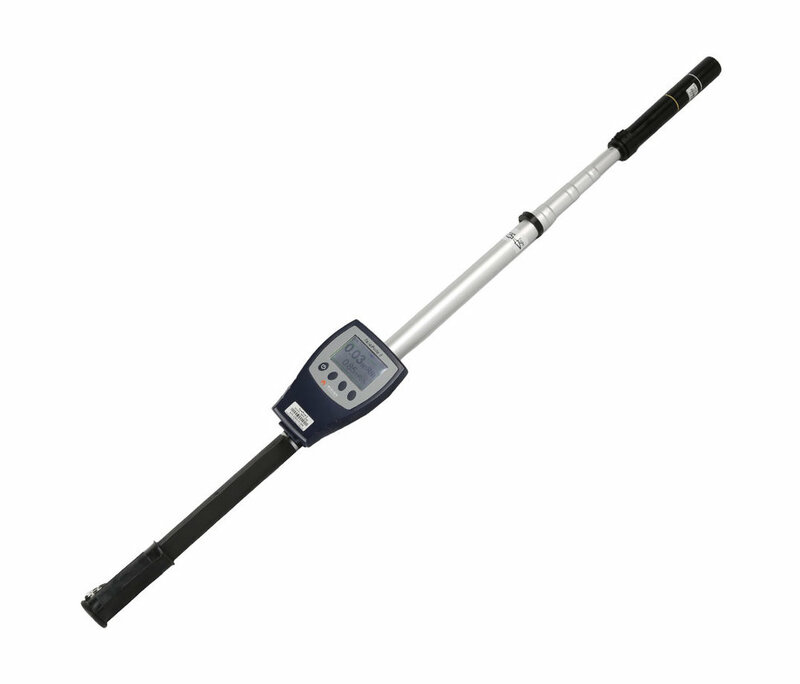 Our Rotem and Mirion telepole selection of telescopic survey meters feature a wide measuring range. The Telepole II, for example, is 11 feet when fully extended. Combined with an integrated LED in the detector head, our telepoles make it easier than ever to survey components in dark or dimly lit areas. Capable of working as a stand alone instrument, or being integrated into a larger system using an optional onboard WRM2 radio (Mirion Telepole II only), the telepoles are a valuable radiation survey tool for a modern first responders or locations with out-of-reach radiological concerns.